 The Designated Entities Supplemental Validation (DESV) is an additional documentation that Qualified Security Assessors (QSA) can - or in some cases have to - use to validate organisations that must be PCI DSS compliant. PCI DSS v3.2 was released in April 2016 and it officially introduced this additional set of instructions. The document was first released in June 2015 (that's why it reads "For use with PCI DSS v3.1") and it has been created for a particular category of organisations. Before we continue digging into it, I suggest you to download version 1.0 of the original document from the PCI SSC public repository. “Locations that aggregate large amounts of cardholder data remain at greater risk of being the target of a focused attack,"
What is the purpose of the PCI DSS Designated Entities Supplemental Validation? The DESV was created to support organizations protecting the payment and personal data involved in the transactions - but not only - that their clients make to purchase their products and services. The goal is to make certain payment security practices become a recurring activity devoted to keep your organisation compliant at all time and protect payment data from compromise. While the DESV was created to support organisations that deal with a large amount of clients (and consequently handle a lot of payment and personal data), it is strongly suggested to all organizations to apply the procedures described in this supplemental validation "to ensure ongoing compliance and security throughout the year". The organisations that must apply the guidelines contained in this additional document, are those "entities designated by a payment brand(s) or acquirer as requiring additional validation of existing PCI DSS requirements". Those that have suffered significant or repeated breaches of cardholder data. DE.1 - Implement a PCI DSS compliance program.  DE.2 - Document and validate PCI DSS scope. 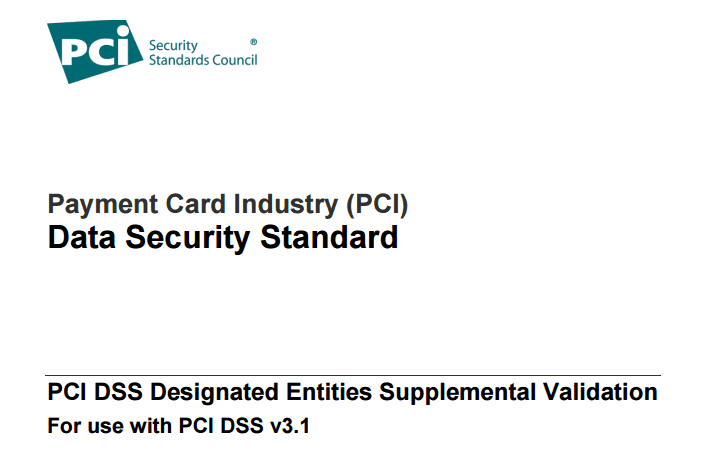 DE.3 - Validate PCI DSS is incorporated into business-as-usual (BAU) activities. DE.4 - Control and manage logical access to the cardholder data environment. DE.5 - Identify and respond to suspicious events.  These sections deliver important information that has to be applied in addition to the one already contained in the PCI DSS 3.2, the leatest version released of the standard.  For example, PCI DSS requirement 12 explains how to create a security awareness program and the DE.1 adds important guidelines regarding executive management's responsibilities, accountability, definition of Roles and Responsibilities within the organisation and deeper analysis and maintenance guidelines for the information included in the program itself. DE.2 is about validating the scope of the PCI DSS and brings additional information and procedures that have to be flanked to all the 12 PCI DSS requirements. These are just some examples showing the added value of the Designated Entities Supplemental Validation. I strongly suggest you to read the official document from the PCI Council website. Anybody can access it, read it and understand it. Having questions about these additional instructions is just natural at this point, considering that the DESV is a pretty new document. The PCI Council thought about this too, and prepared an additional document that answers the most recurrent question marks. Find it here. And don't forget to take a very good look at the PCI DSS 3.2 release too. 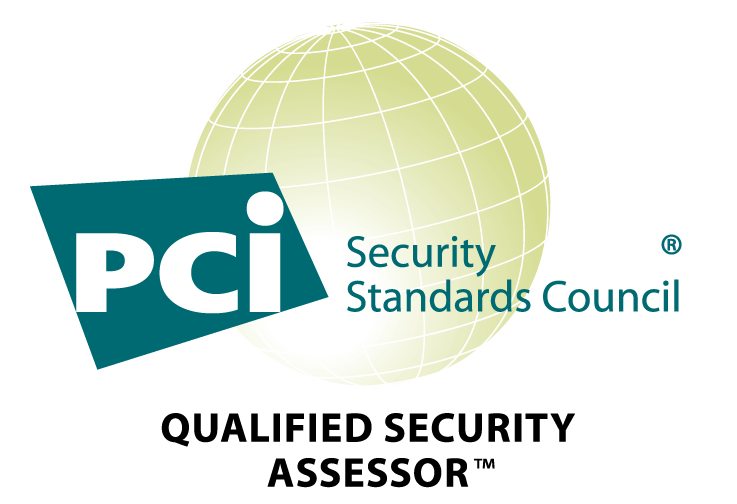 If you are struggling to comply with PCI DSS v3.2, well you know where to find us!